This entry was posted in Life/Photography and tagged Morocco, Photography, postaday, reflection, River, sand, Sun, Texture, Travel, weekly photo challenge. Bookmark the permalink. If it is chocolate, I want to get lost on this texture! No, it’s not, unfortunatelly, but I totally hear you! 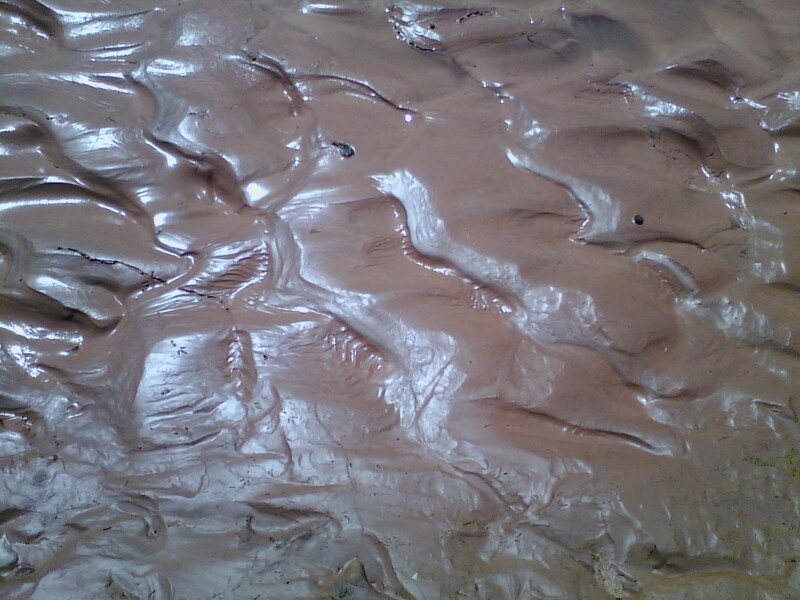 :-) It’s a sandy river shore in Morocco. :-) Thank you for your lovely comment! Ha ha! It’s a river bank in Morocco.